The predecessor to Rakuten Insight started in a classroom of a Tokyo university, by several Japanese and Asian students who believed in the potential opportunities of Asia and identified the need for local languages to be accessible on the newly invented Internet. They formed a collaboration and launched a multilingual portal website for Asian audiences in 1997 when the Internet and World Wide Web was in its infancy. Online research solutions being very limited at that time, the company that would become Rakuten Insight grew into a pioneer of Asian online sample providers recruiting respondents from their member database and networks, serving both domestic Japanese and international clients. With countless encouragement and support from clients over the world, combined with dedicated team members and together with trusted local partnerships where needed, the company opened access to researchers across the globe looking for high quality samples and efficient solutions throughout Asia by harnessing the power of the connected world. Over the last two decades Rakuten Insight has remained at the forefront of consumer market research data collection in the region. Our online panels have been developed throughout 12 major Asian countries and regions, all of which are managed by dedicated local support teams and meet the highest standard of the industry. The team at Rakuten Insight offers 24-hour coverage from 10 worldwide locations, providing exceptional service for our over 400 clients across the globe. 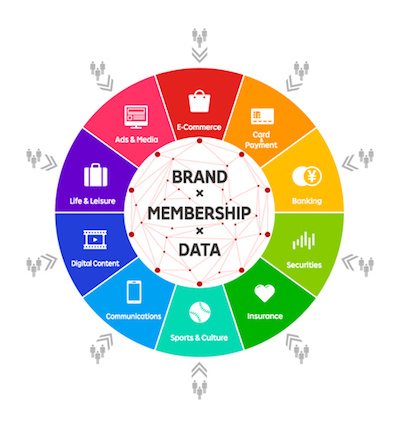 Rakuten Insight is tasked with leveraging group membership assets of Rakuten for market research purposes. Having access to such a diverse and unique group of research participants allows Rakuten Insight to remain at the forefront of online research in the region.